Onimpact take on the London to Brighton bike ride! On Sunday the 16th September 2018, Team 'Onimpact' will be joining 5,000 cyclists for the London to Brighton bike ride. Team 'Onimpact' will be riding in aid of Bike 4 Cancer! 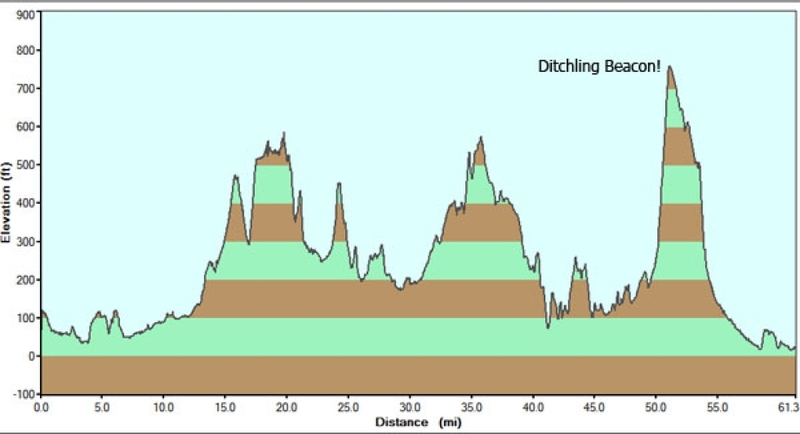 Team 'Onimpact' will also have to tackle the fearsome Ditchling Beacon at the end of the 54 mile route - the highest point in East Sussex at 814 feet above sea level! Please sponsor the Onimpact team and leave your words of encouragement below. 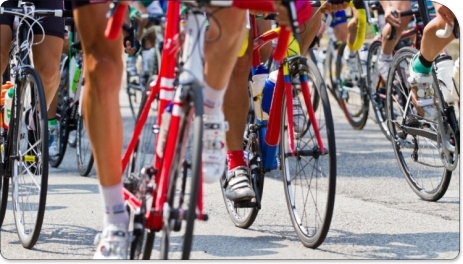 Donation Form : Onimpact take on the London to Brighton bike ride! Better late than never - well done guys! A great cause and challenge. Good luck from the team at Western Global! Go Sarah and don't be disappointed by lack of speed ! 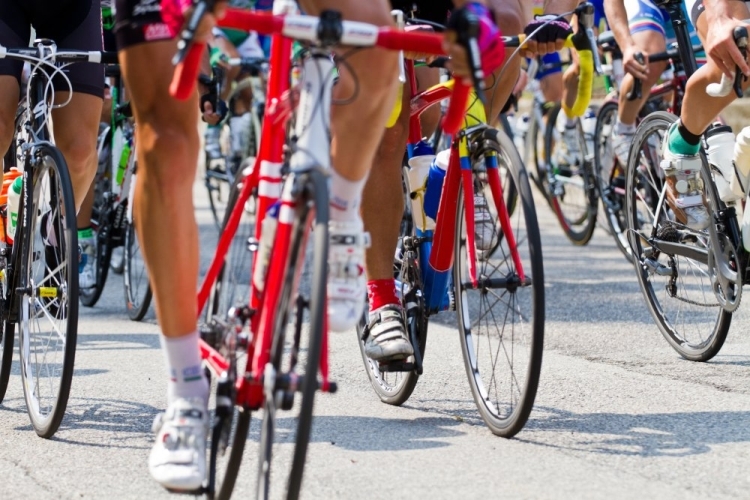 Initially its slow because of so many cyclists but Ditchling Beacon is a chance to show your mettle. Good luck on Sunday Sarah and Team Onimpact . Best wishes on this great occasion and in support of a worthy Charity. Good luck to you all, go Sarah go you amazing lady! Go for it all of you! Go on Sarah, amazing girl, you can do it! Dad would be so proud of you.